From Android 8.0 the feature "Double tap to screen on" no longer works. + This app uses Accessibility services. You need to enable accessibility service to the app can catch event when having a notification and when you are staying on the home screen(the app only works on the home screen).This ONLY uses for features of the app. No other information is processed from this permission. 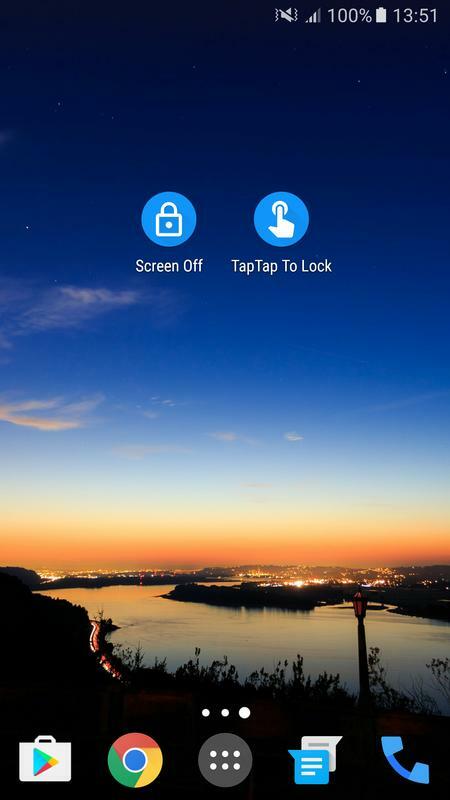 + This app uses the Device Administrator permission to you can use the feature Double tap screen off. 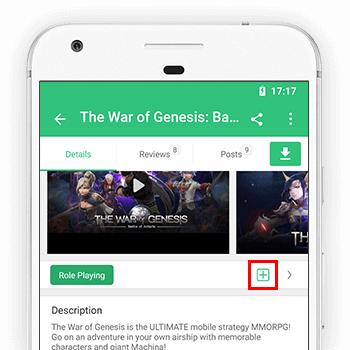 + Default the app use Triple Tap to Screen Off that make avoid some error related touch but you can change a number of taps in the app to Double Tap. + To Deactivate/Activate double tap to lock you can click the notification of this. When you are typing text on the home screen you should do this or change number of tap to avoid screen off. + To uninstall the app you can click the button "Uninstall" in-app or go to "System Settings—>Security—>Device Administrators" to uncheck Administrator permission for Double Tap To Lock and after uninstalling Double Tap To Lock app same as normal way. If you can't deactivate Device Administrator please try to restart your device to retry or send feedback to me to receive more support. 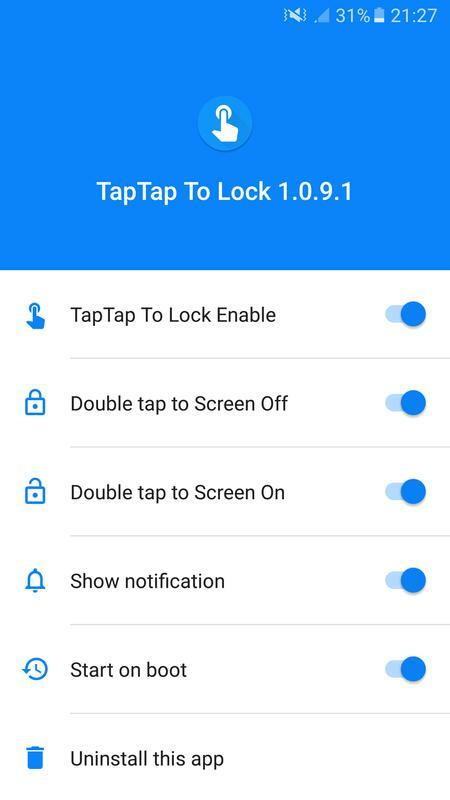 DoubleTap To Lock is application free. Setup and enjoy!.